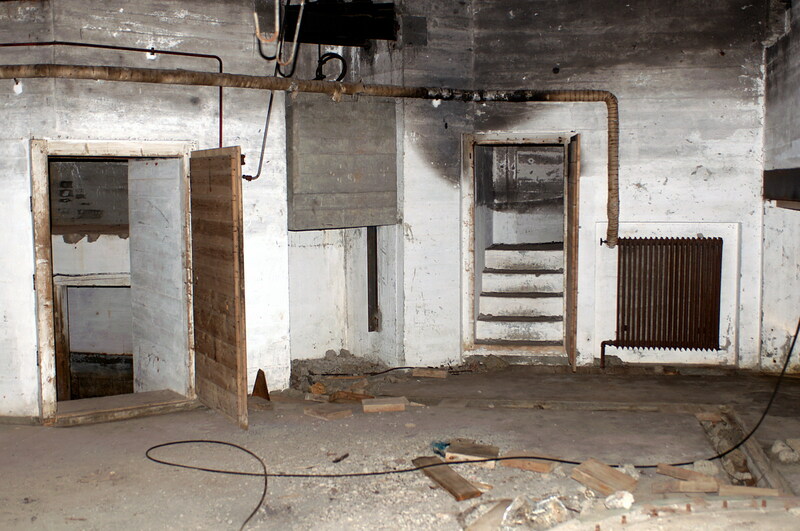 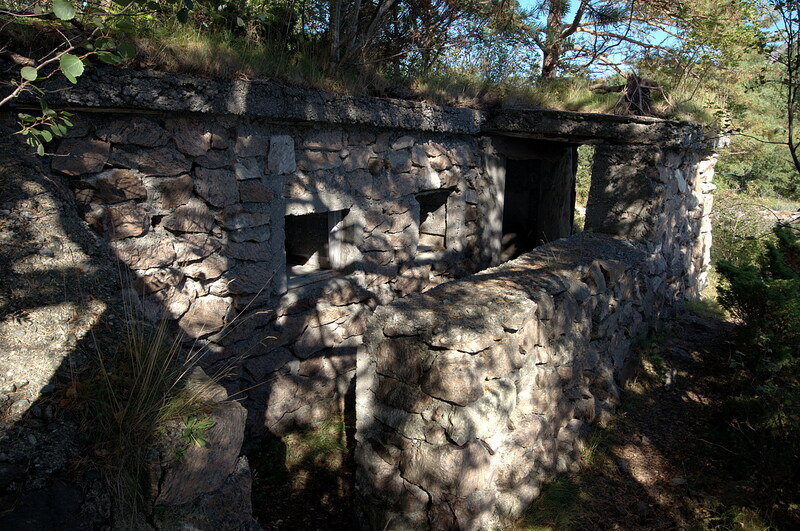 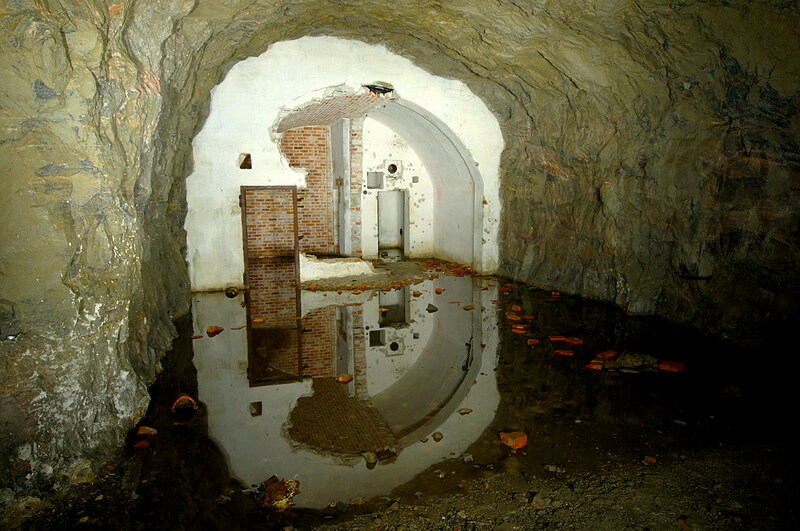 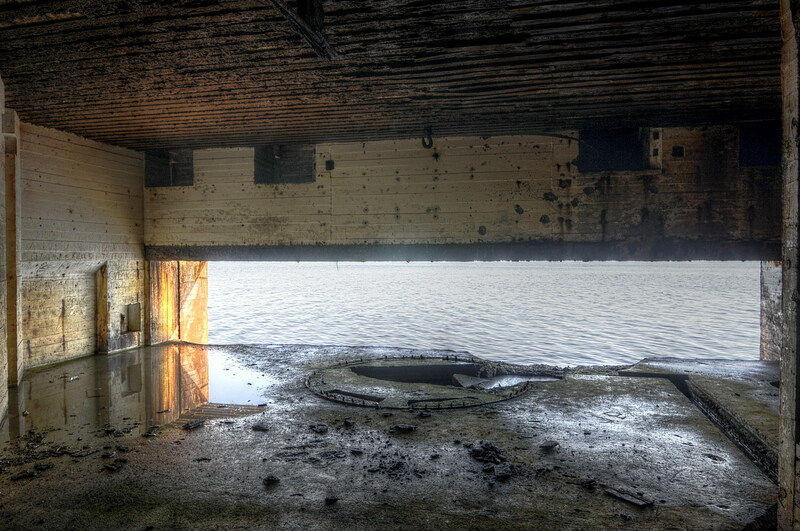 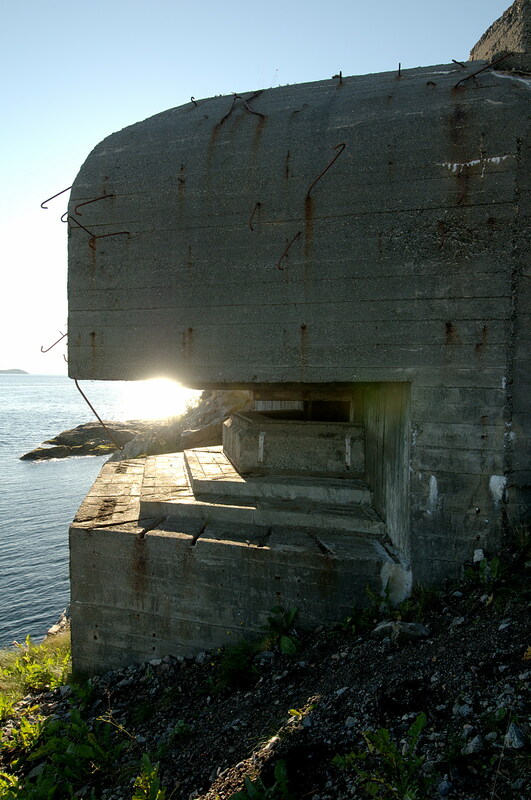 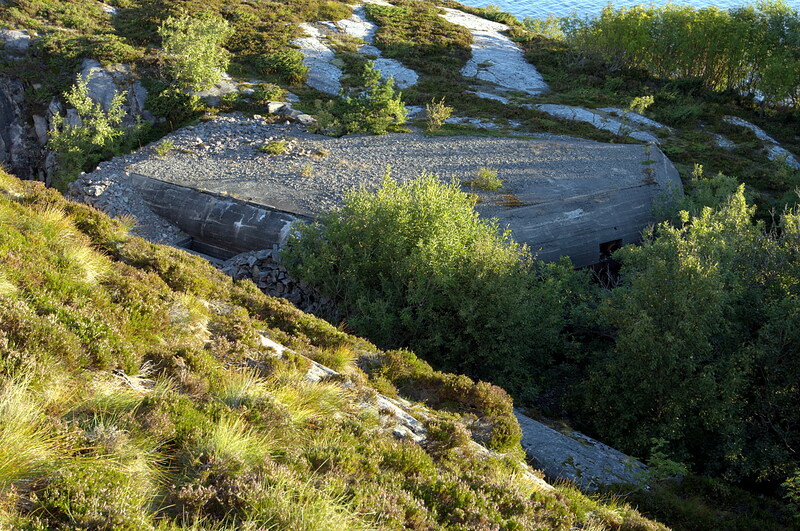 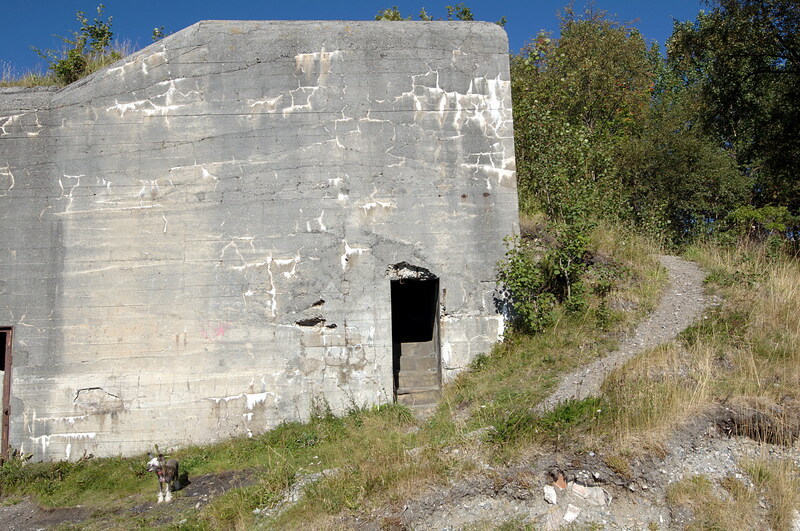 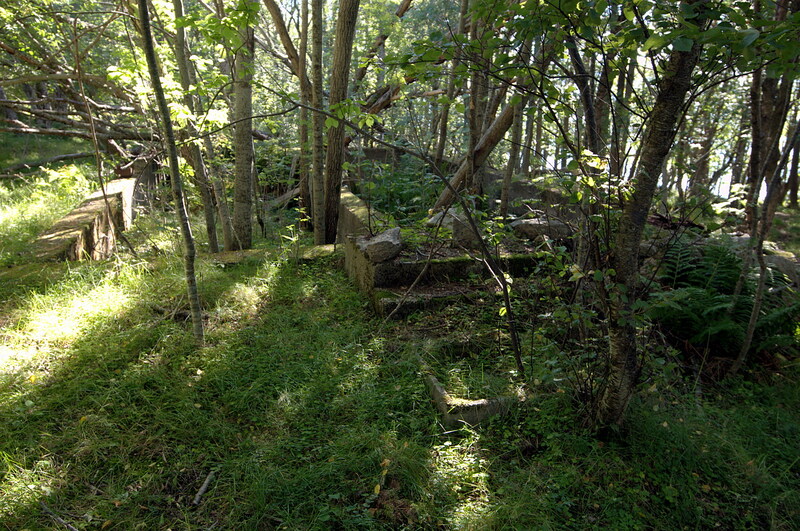 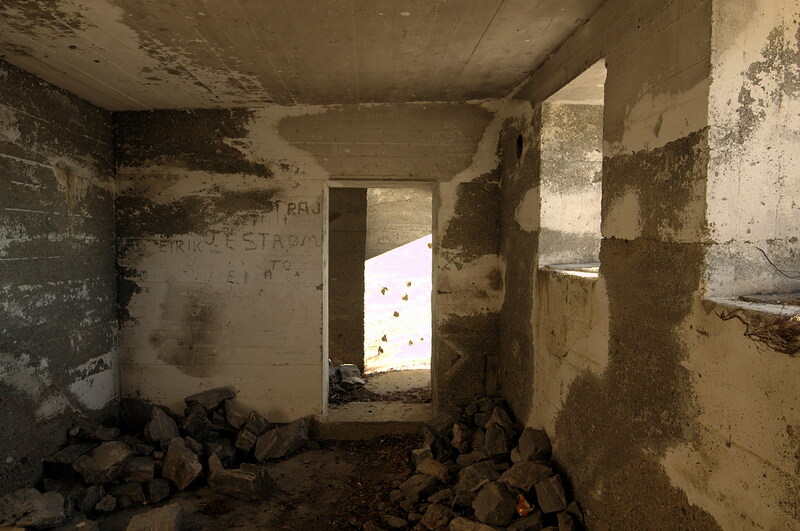 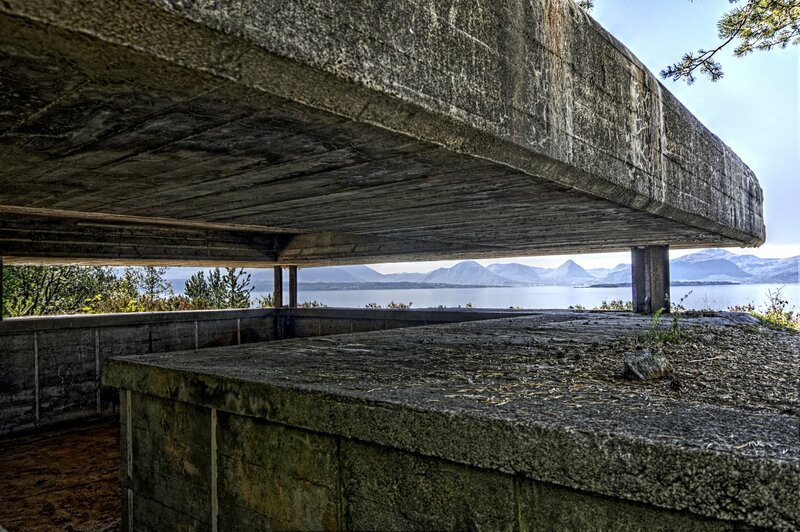 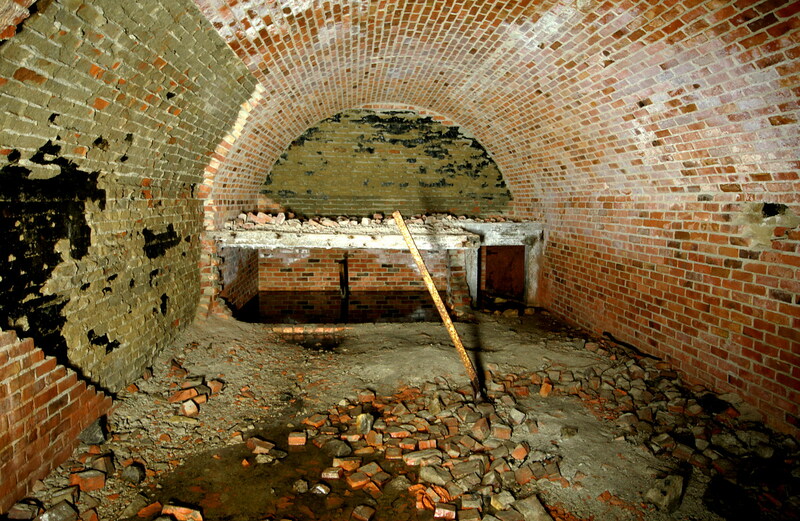 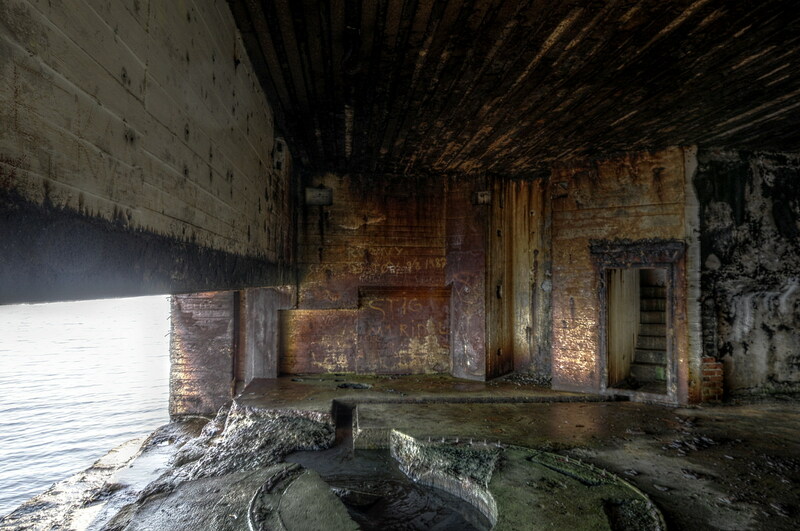 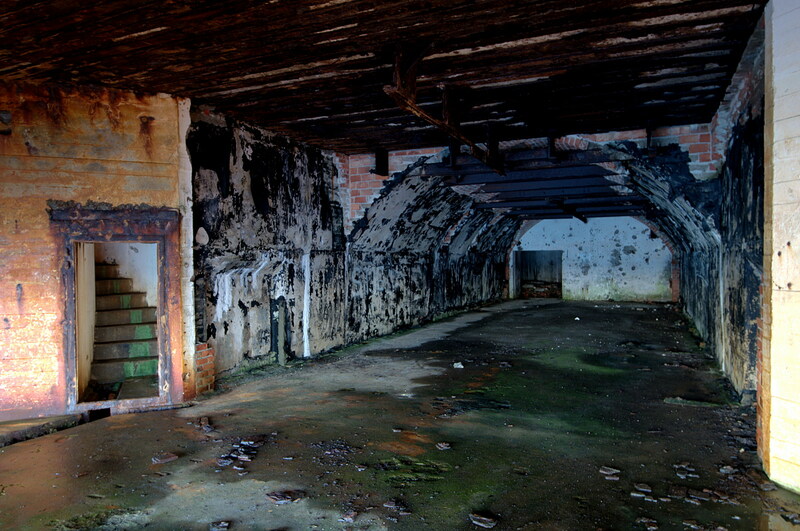 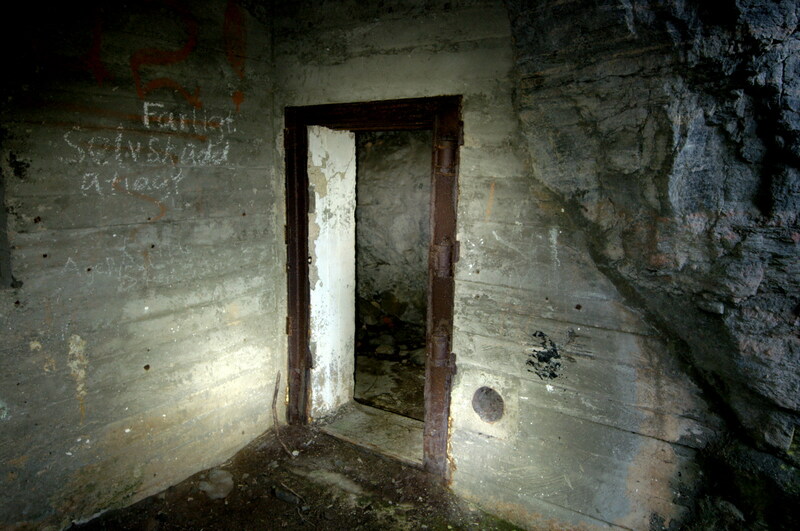 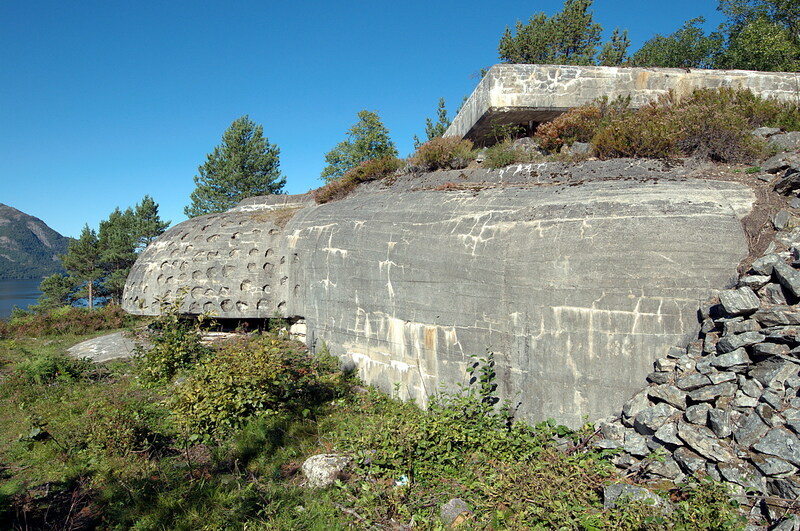 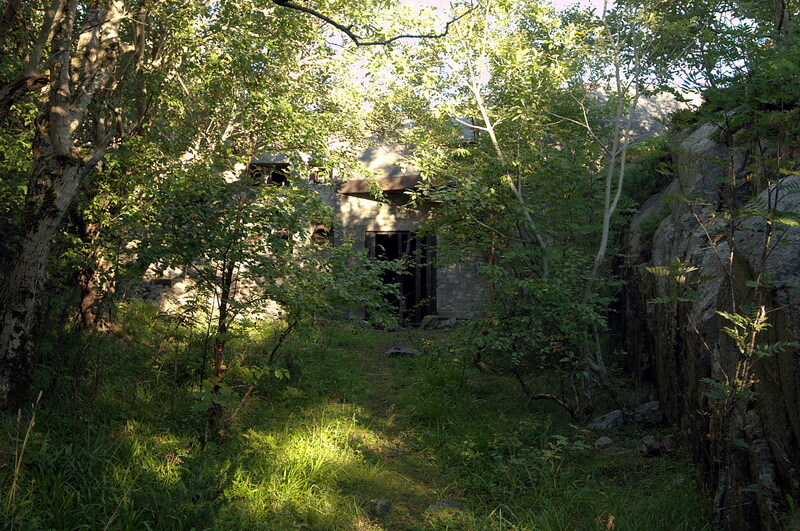 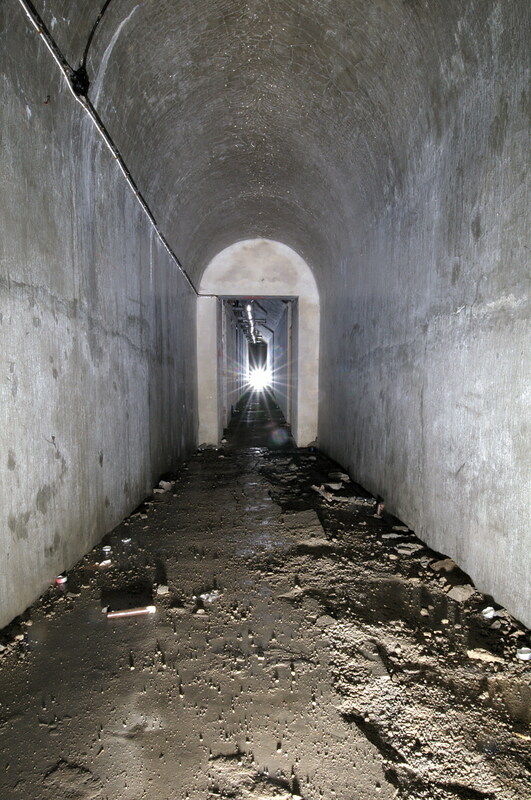 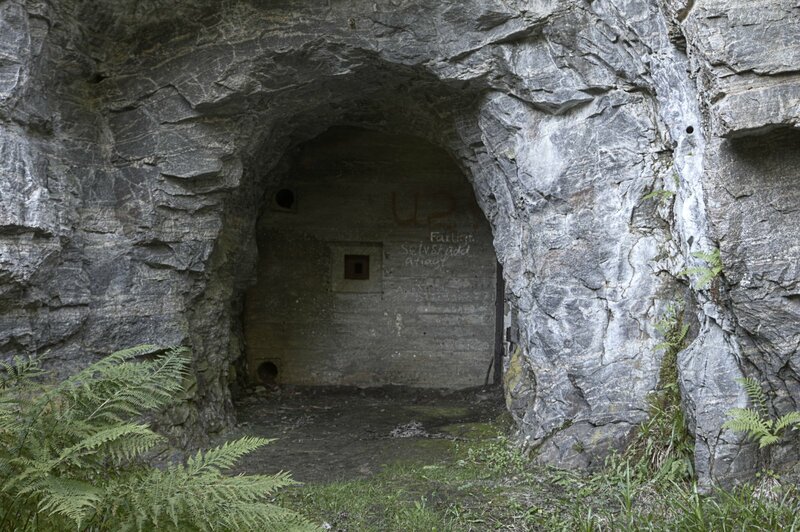 HKB Justöen, also known as Birkenstrasse, was a coastal fortress built by the German army during the occupation of Norway during world war 2. 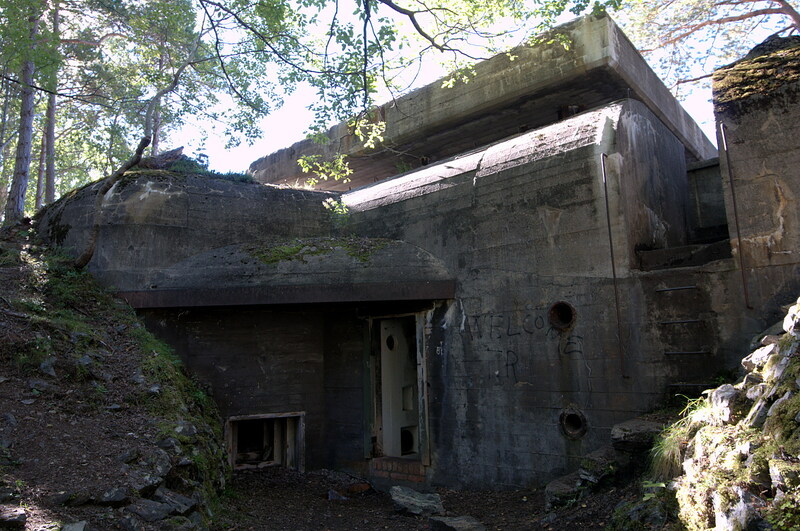 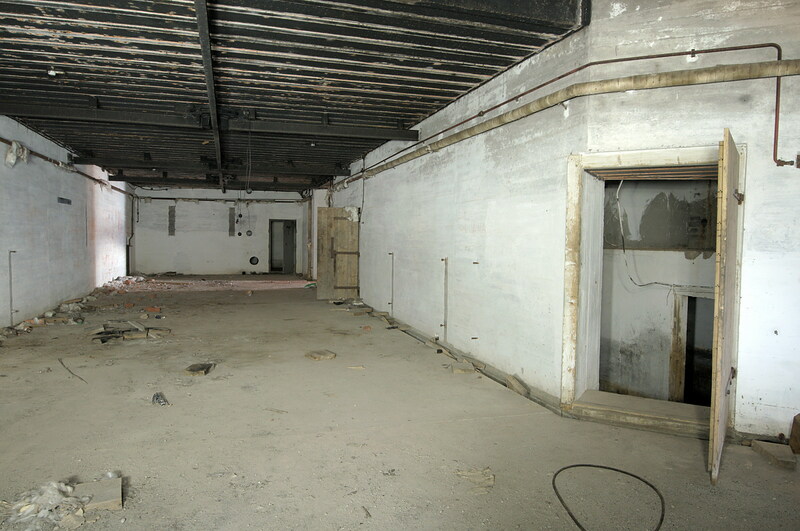 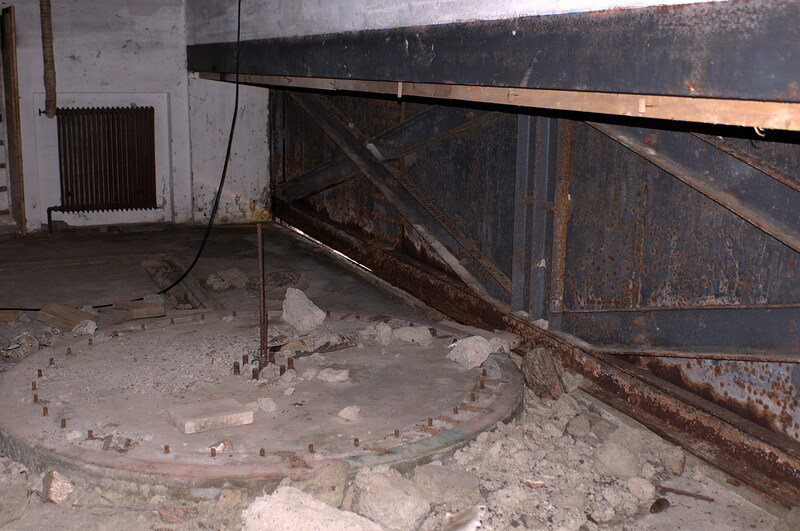 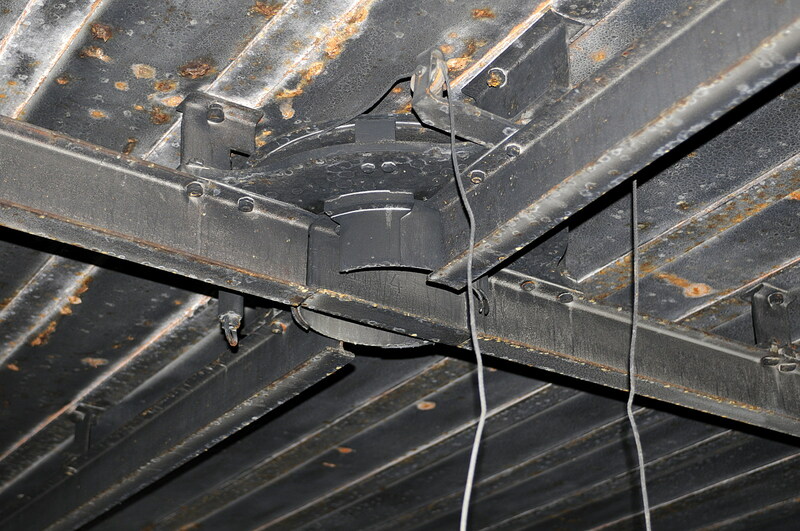 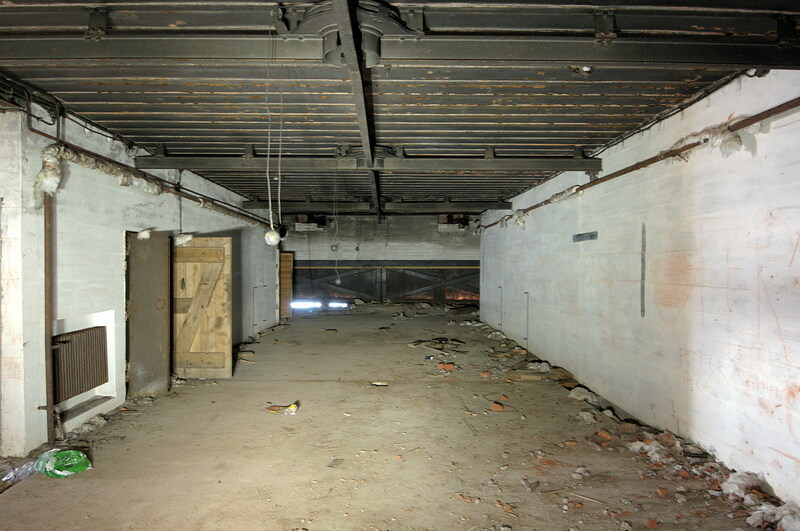 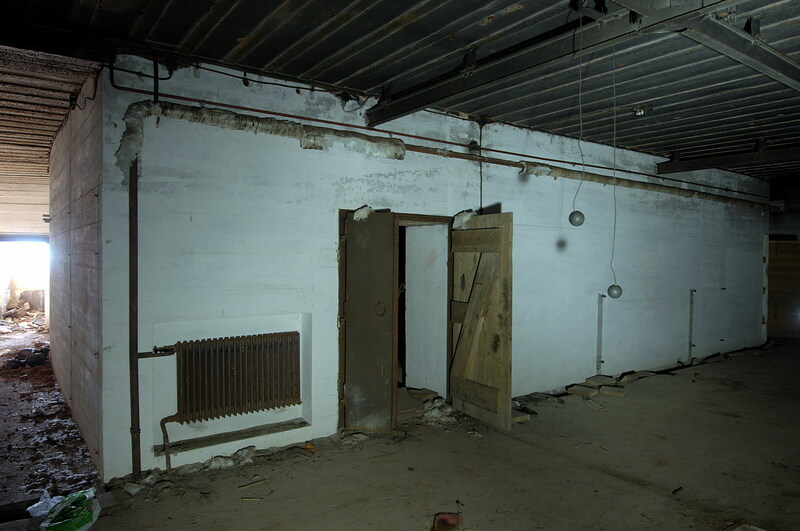 The building commenced in 1941 but even though it soon became operational, it was never completely finished before the surrender of Nazi Germany in may 1945. 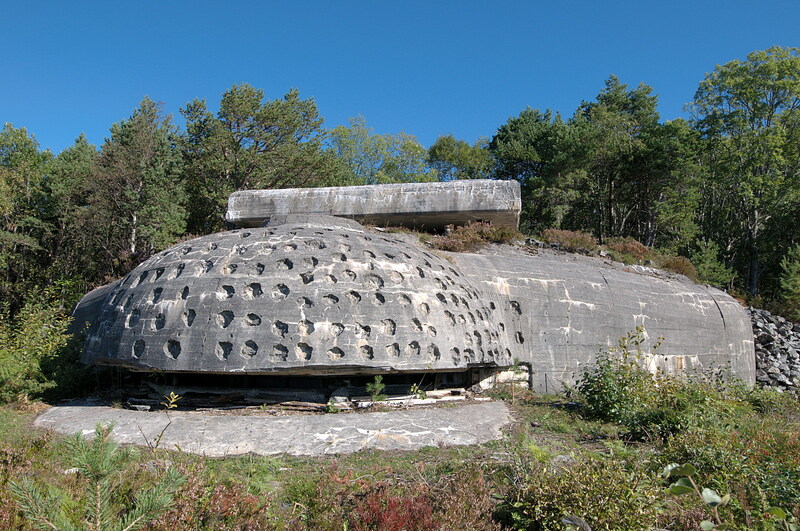 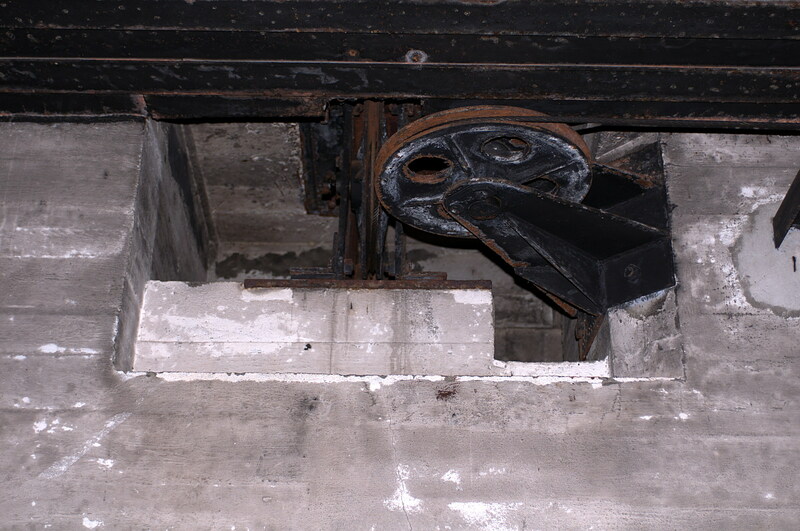 The fortress was equipped with 4 x 10.5cm K332 (f) French field cannons with a range of approx. 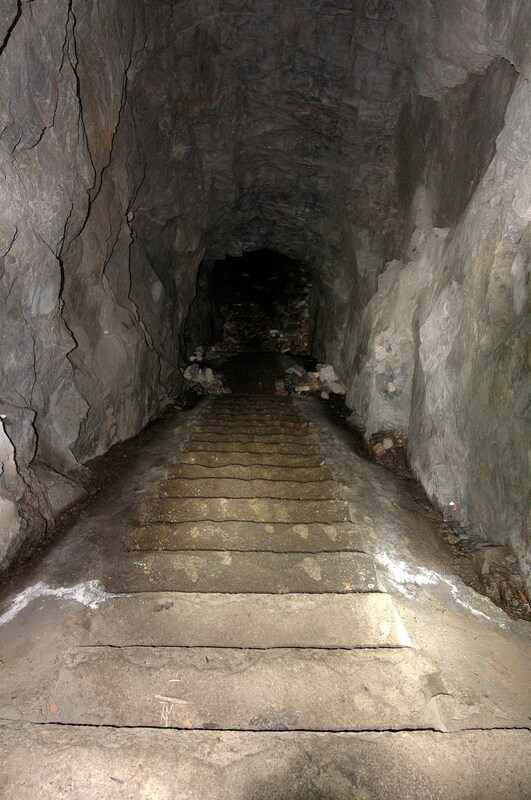 16000 meters. 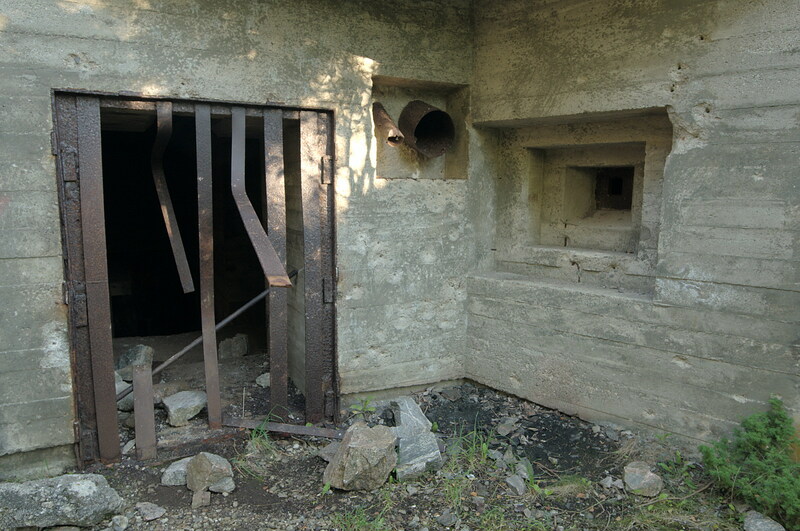 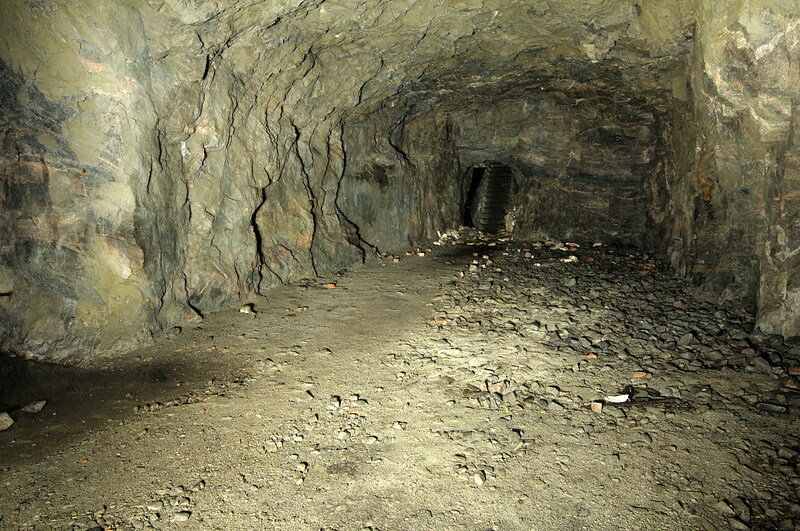 The fortress was spread out over a large area with a multitude of smaller machine gun positions, flame throwers, mortar positions as well as being completely surrounded by a barbed wire blockade and a mine field. 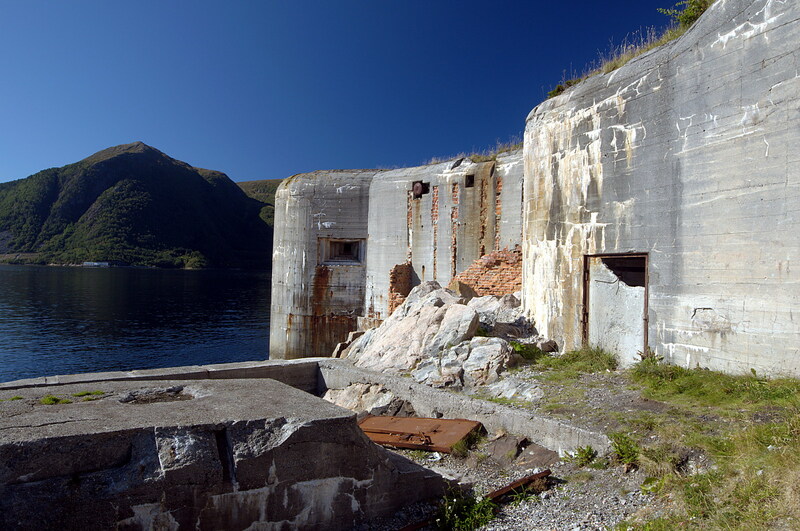 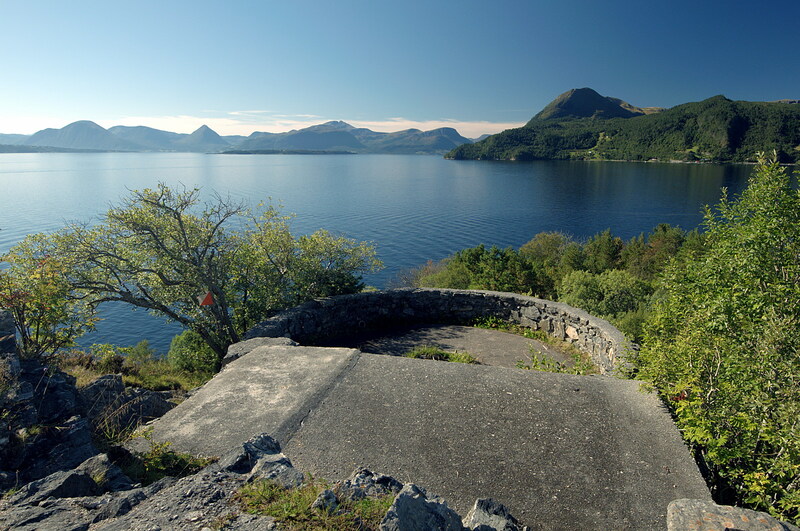 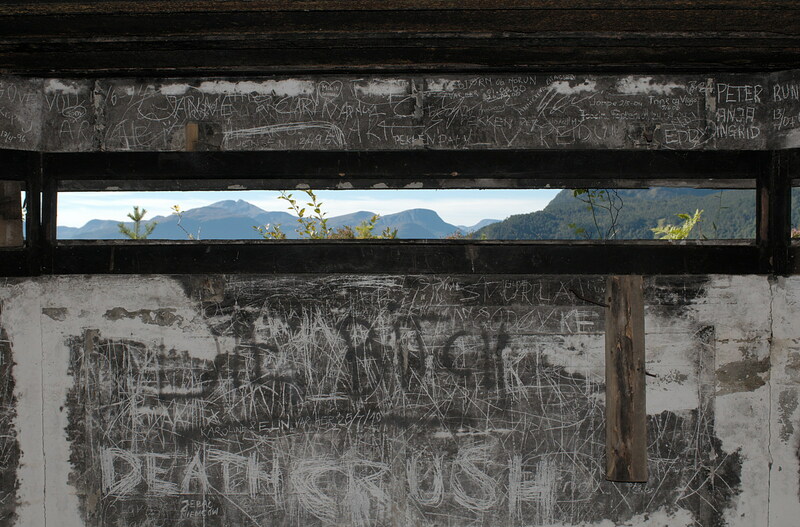 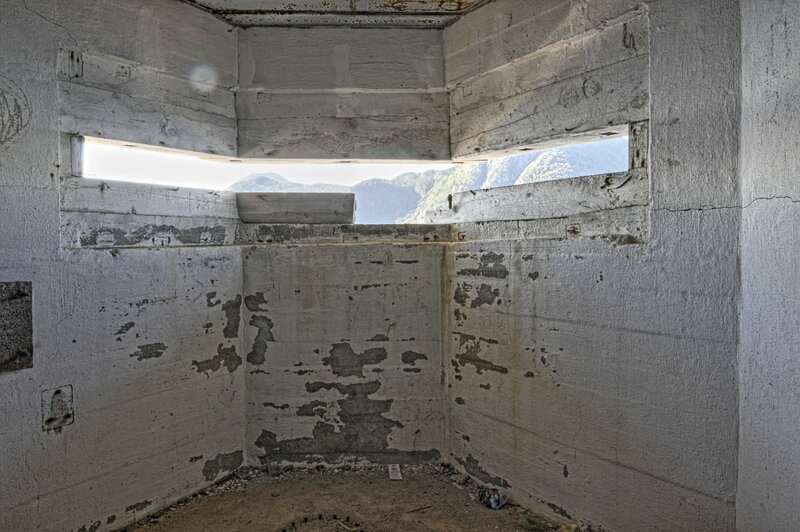 At Rugsundøy, by the inlet to the fjord Nordfjord in Bremanger municipality in Norway, lies this coastal fortress, built by the German wehrmacht during the second world war. 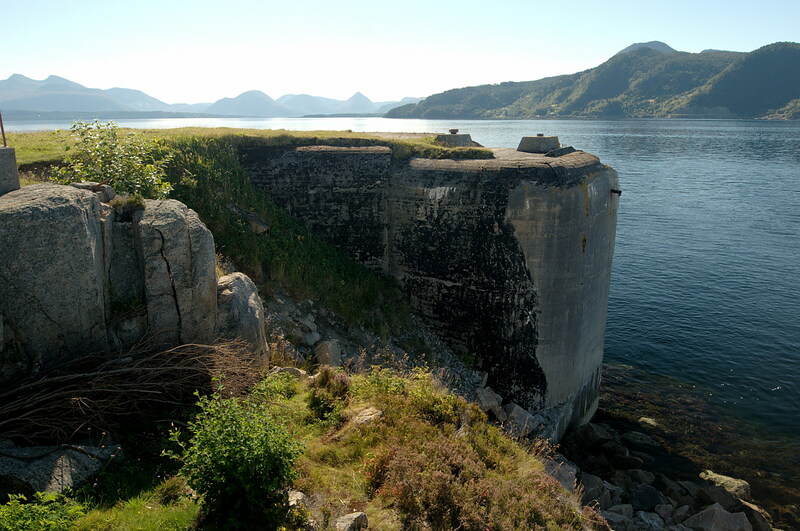 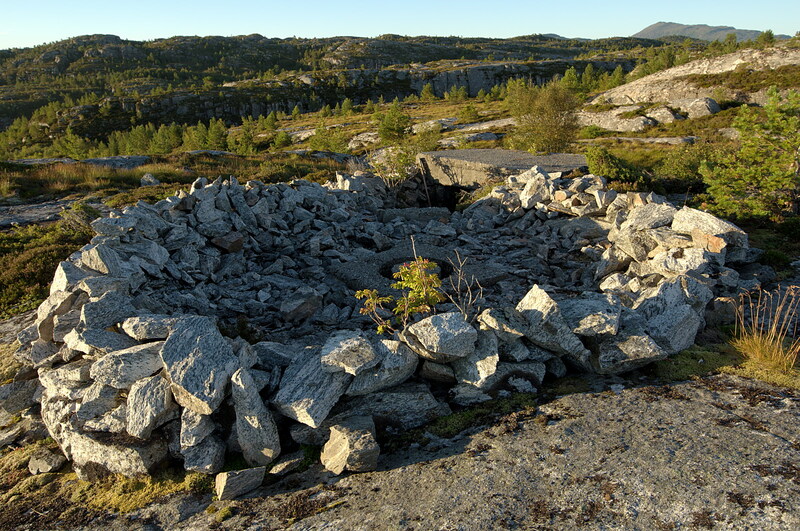 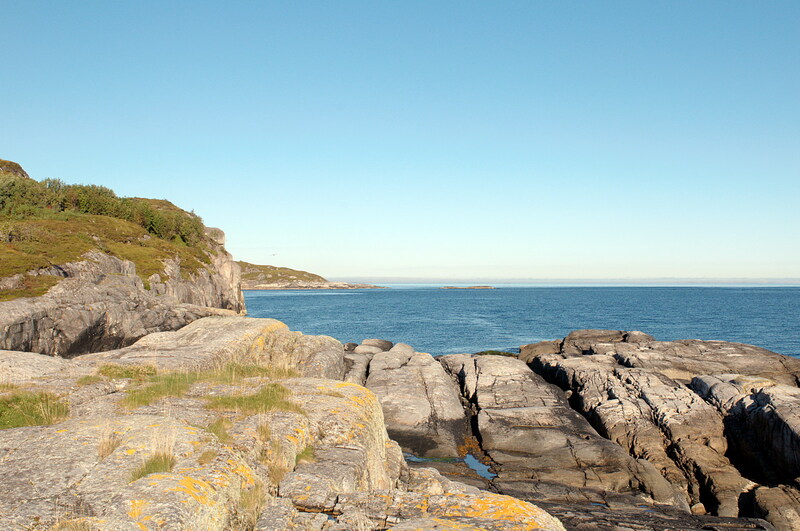 The German invaders arrived at this small desolate island already during the fall of 1940 and started the construction of what was to become MAB 9./504 Nordfjorden. 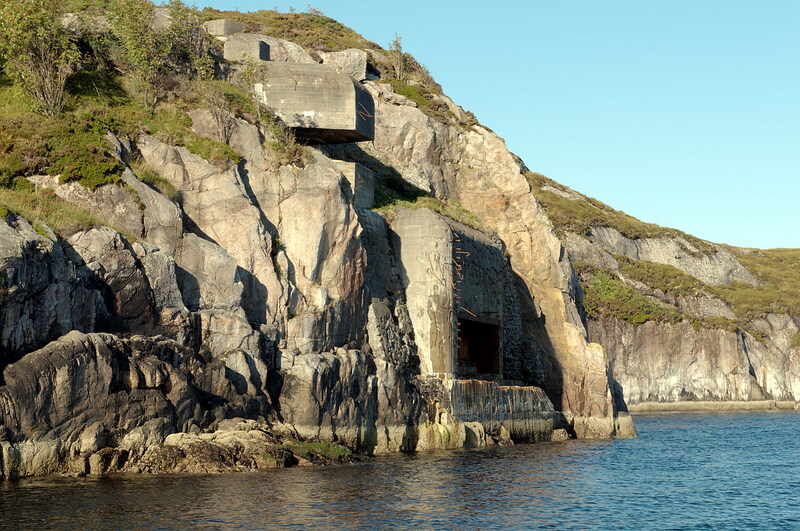 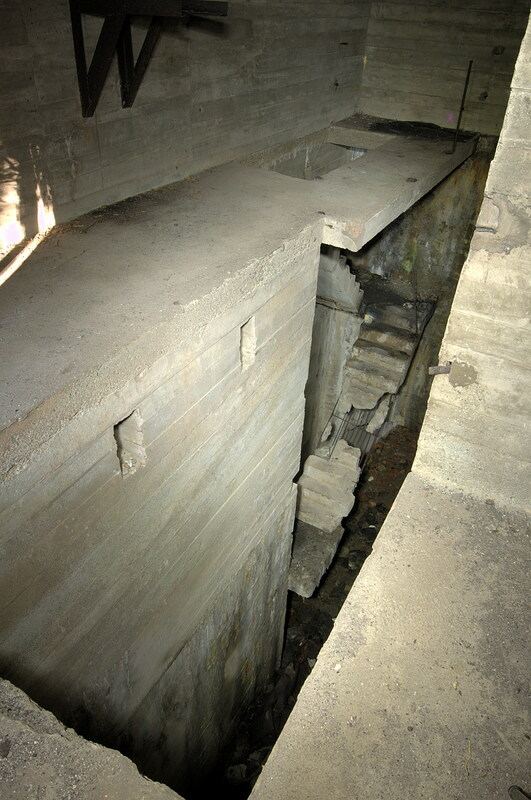 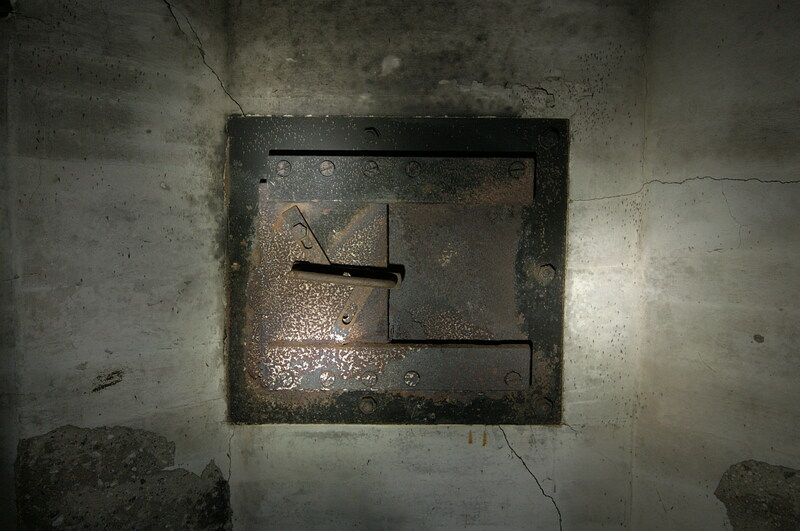 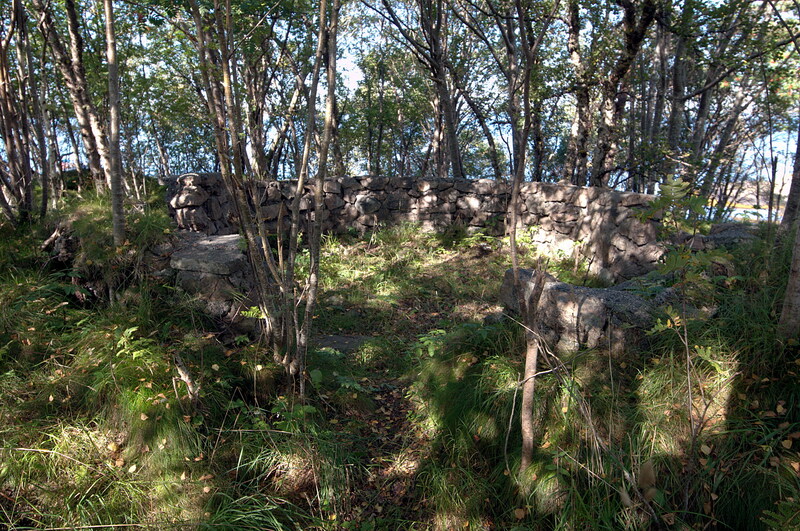 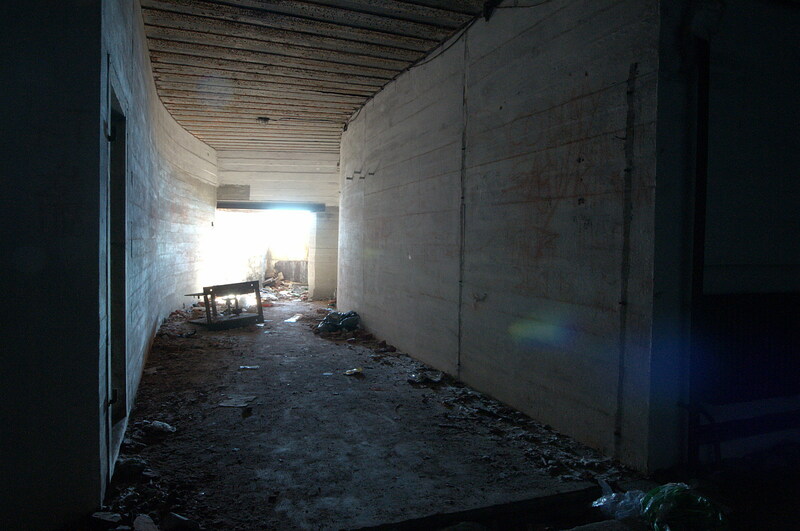 This fortress was organized under the Kriegsmarine M.A.A. 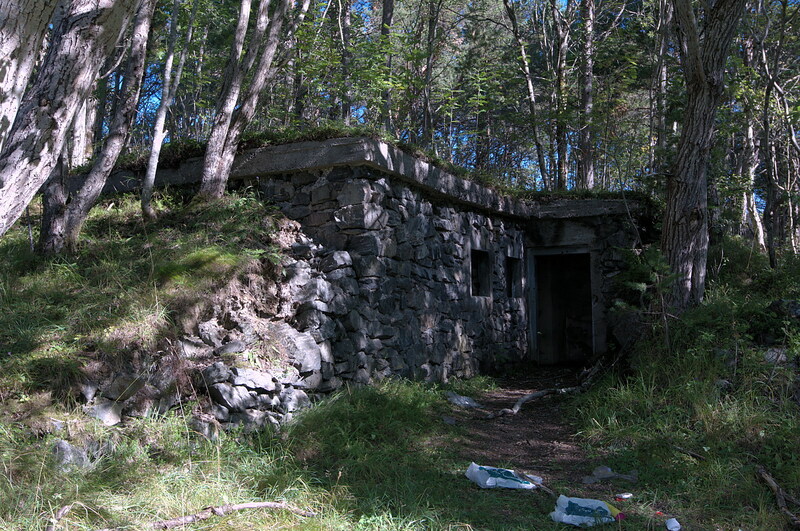 504 division, located in Bergen.